If you’re not familiar with these retreats, you can find the description and daily schedule here. Choose your room (only cabins with available rooms are shown below). Reserve it by clicking on the payment link (either deposit or pay in full). Email the lovely TaRosa, who helps me manage these retreats, and let her know which room you have reserved so that she can mark it as sold out. Once your room is confirmed, TaRosa will send you the registration form that includes your menu requests/needs. Please fill that out and email it back to her. If you are paying with Paypal, please note that 3% will be added to cover Paypal’s service fee. If you prefer to pay with a check, please email TaRosa, and she will send you directions. If you have any questions, drop TaRosa an email. Hope to see you there! 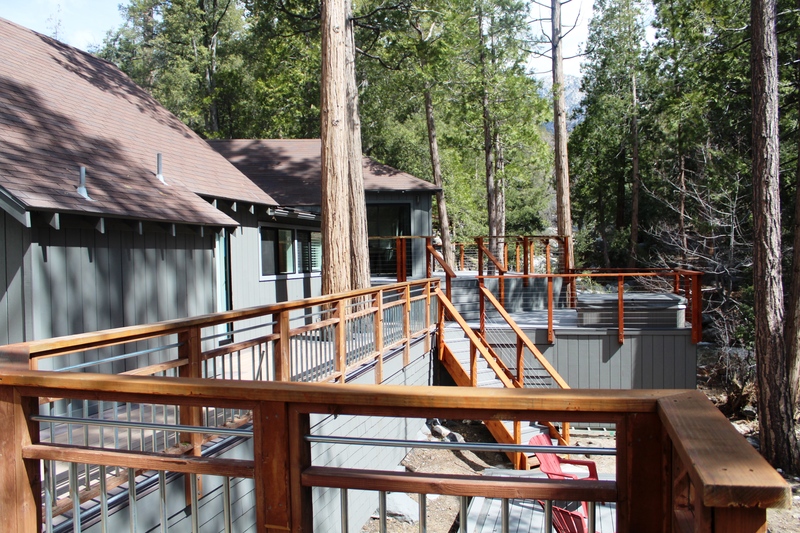 The hub for our writers retreat, this “ranch” is two gorgeous cabins right on Strawberry Creek, with six private bedrooms, one bunk room that sleeps 2-4, two kitchens, and plenty of indoor and outdoor seating. 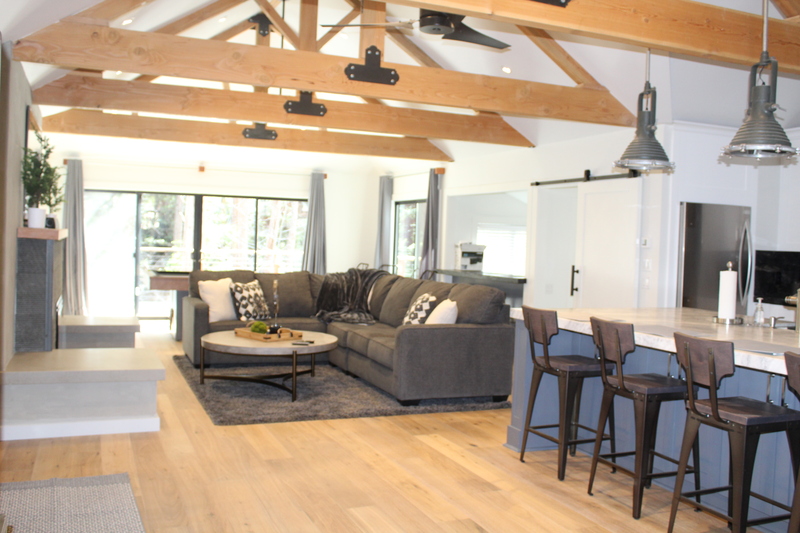 Idyllwild Ranch is open to all genders; this is where we will meet for breakfast, dinner, meditation, and yoga (lunches are delivered to you). 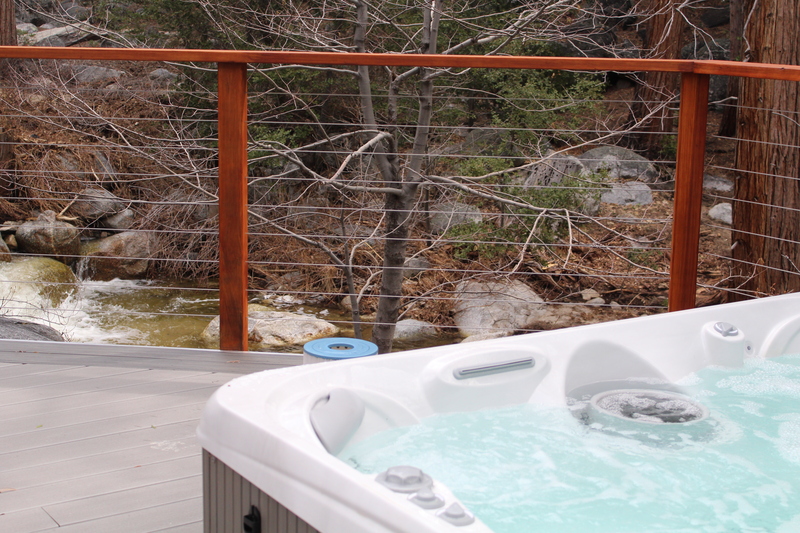 It is huge and lovely, complete with a hot tub that can hold 7-10 people, so bring your bathing suit! 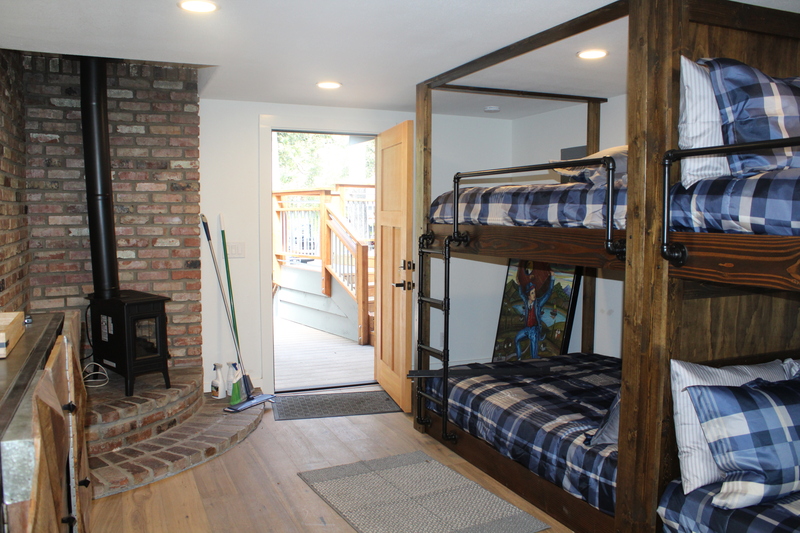 This cabin is also wonderful because it offers a low-cost option with the shared bunk room. 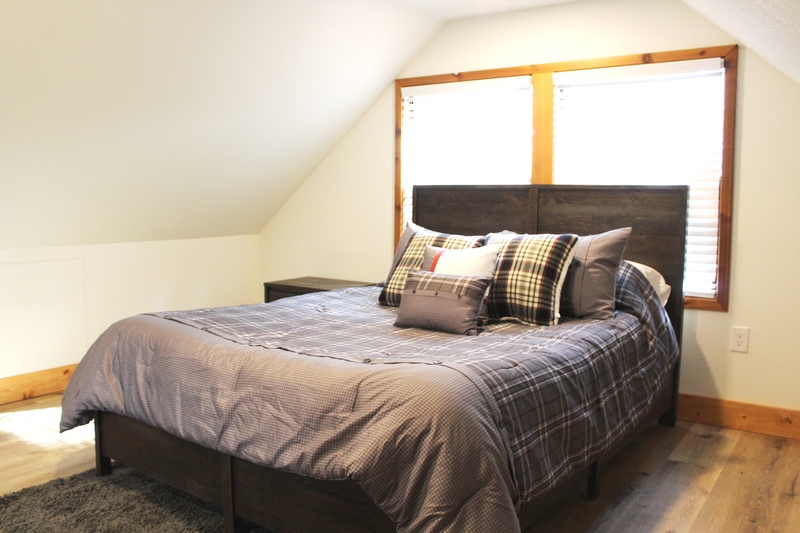 A fabulous, low-cost option: this bright room has two bunk beds (shades of summer camp!) and so sleeps four people. 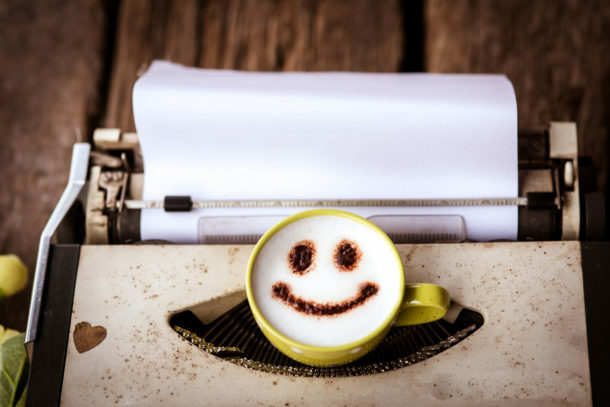 While the room itself isn’t private, there are plenty of other spots throughout the cabin to set yourself up and write, both indoors and outdoors (and your own deckside door!). 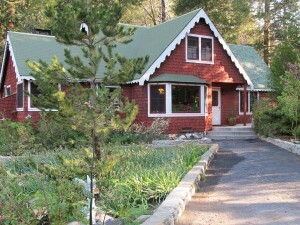 Idyllwild Ranch has six private rooms. Usually I’d have pictures of each, so you can see exactly what you’re reserving. 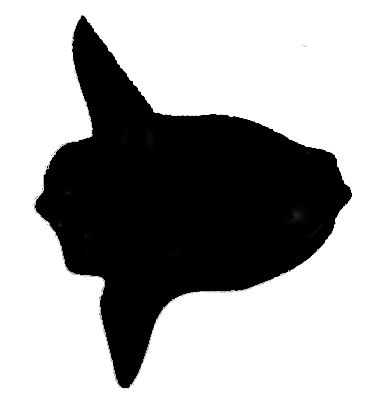 However, since this is a new home base for us (there was a reservation snafu with the old one), I’m not able to see it in person before the retreat. 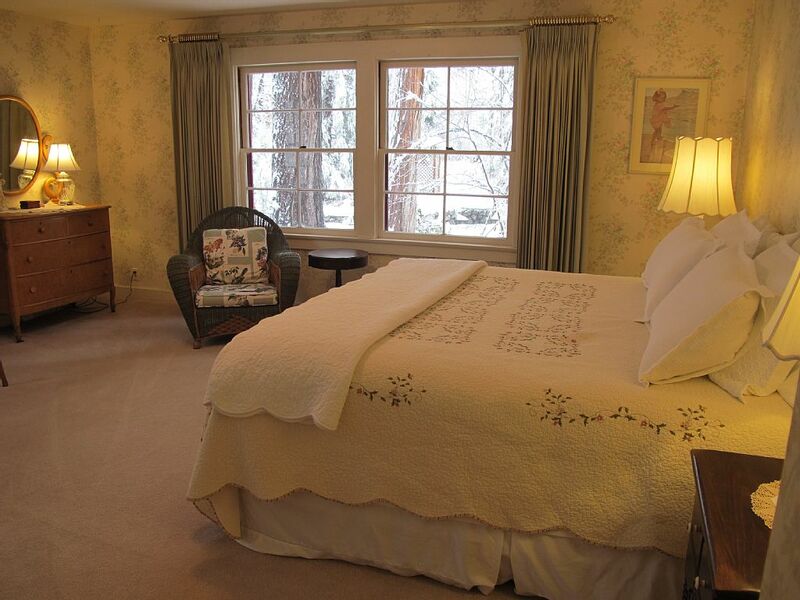 What you see here is a picture of one of the simpler rooms; if you reserve this option, you will choose your room when you arrive. 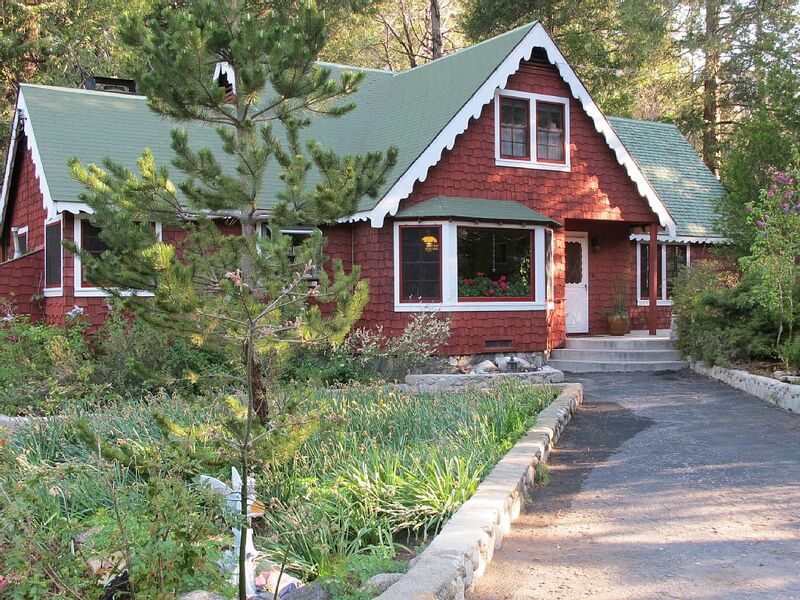 Idyllwild Manor is a gorgeous, 4200 sq. foot estate. 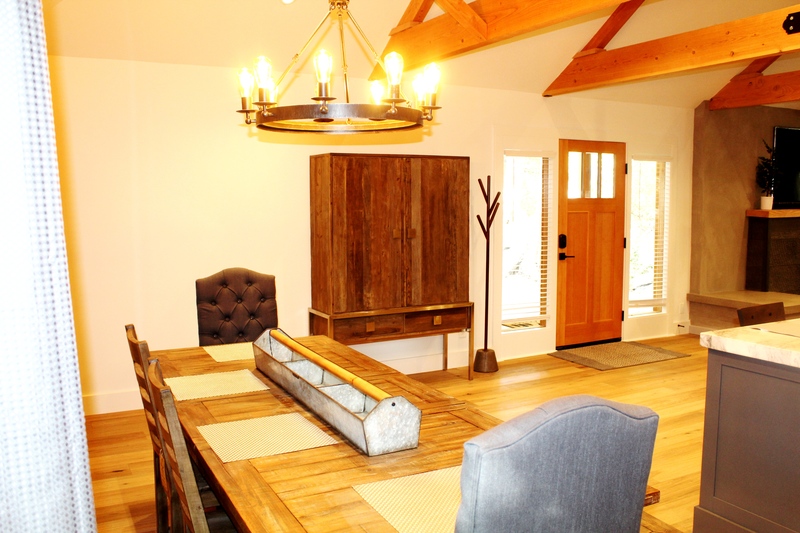 This is not a cabin in the woods but an elegant home with a craftsman art vibe. There are four single rooms and one double. 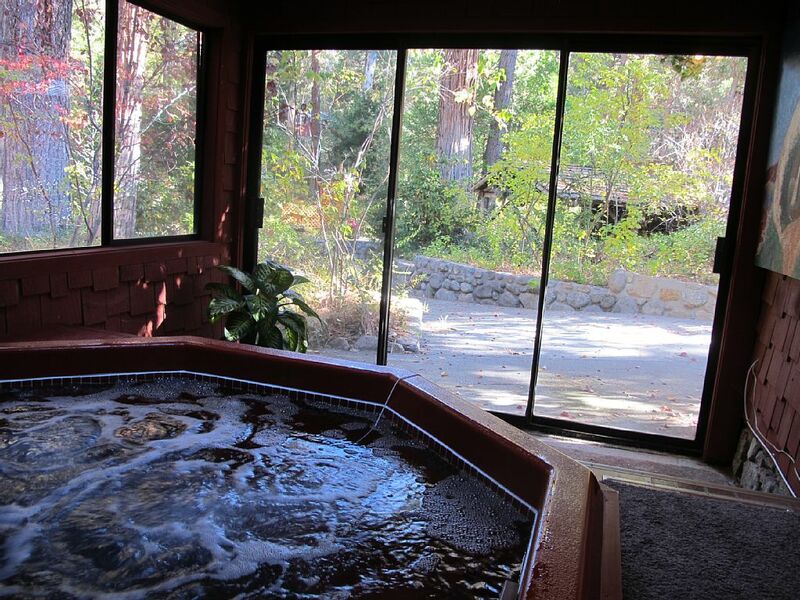 There is also a private hot tub, a covered outdoor patio area, lush gardens, and a bridge across the creek that will bring you into a stunning world of native plants. 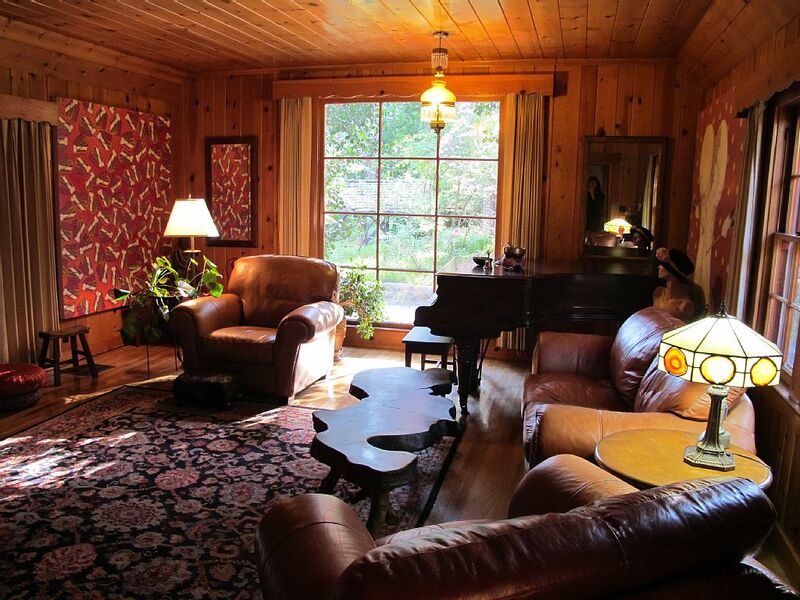 The home itself is beautifully kept, with tall ceilings and large, bright windows, a large living room, fireplace, library, sun room, and grand piano. Sheets are 500-thread count and the rooms are generously sized. 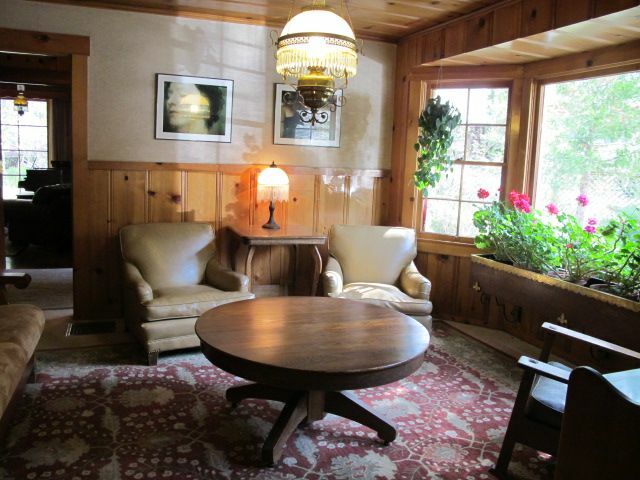 Idyllwild Manor is women only. 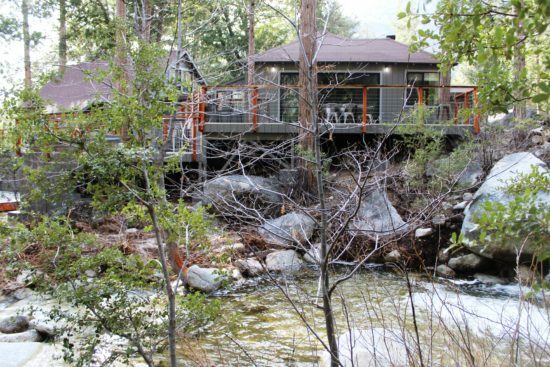 Please note, you will have to drive about five minutes (or walk about a mile) to get to meals and yoga at Idyllwild Ranch. 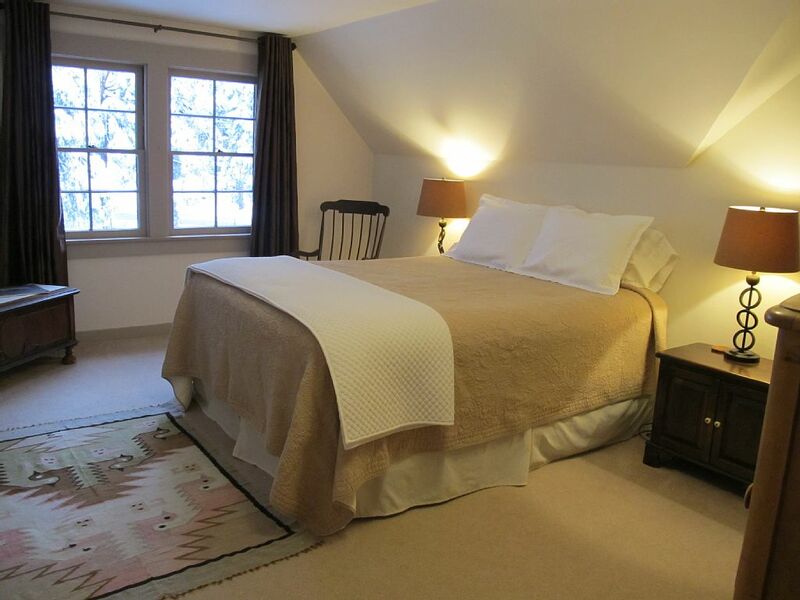 This spacious and very bright room has two beds, a Cal King on one end and a Full on the other. The private 3/4 bath has a bathtub but no shower; the shower is right outside in the hall bathroom, which is shared with the upstairs Queen Room. 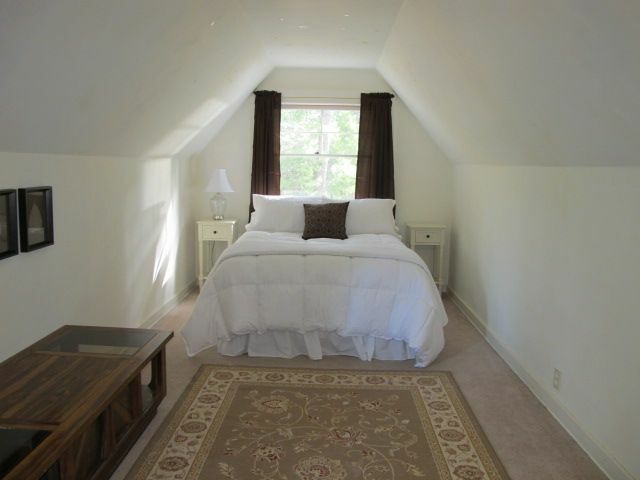 Another bright upstairs room, this room has a dedicated 3/4 bathroom but shares the shower in this bathroom with the two people in the upstairs master bedroom, as the upstairs master bath has a tub but no shower. 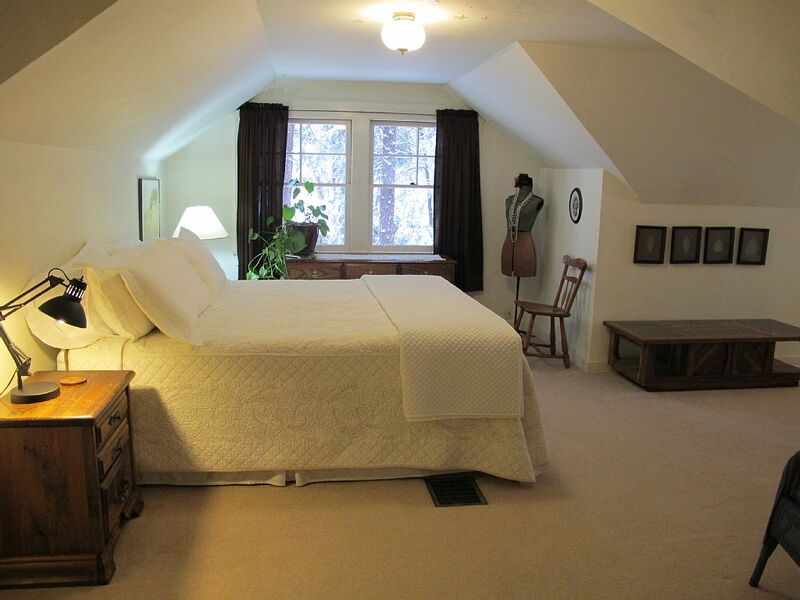 This large and bright Master bedroom has a Eastern King and shares 2 hall bathrooms with the other two downstairs rooms. The 3/4 hall bath right outside this bedroom has a deep tub but no shower; the 3/4 hall bath down the hall has a shower but no tub. 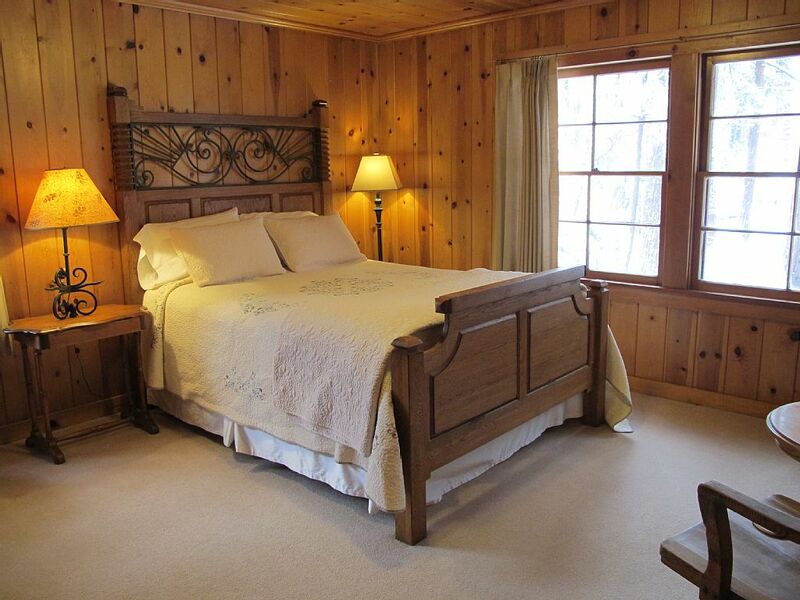 This bright Queen Bed room shares 2 hall bathrooms with the other two downstairs rooms. 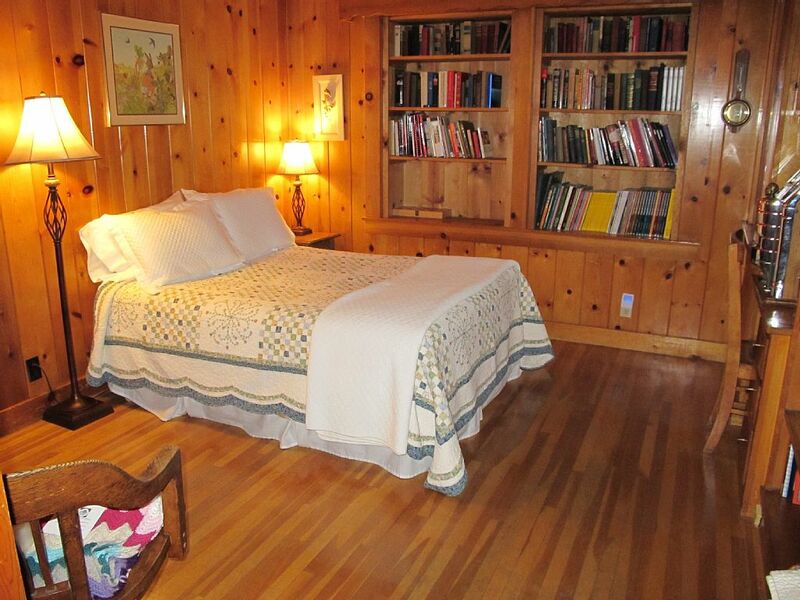 A warm, cozy room with two beds and built-in bookshelves. 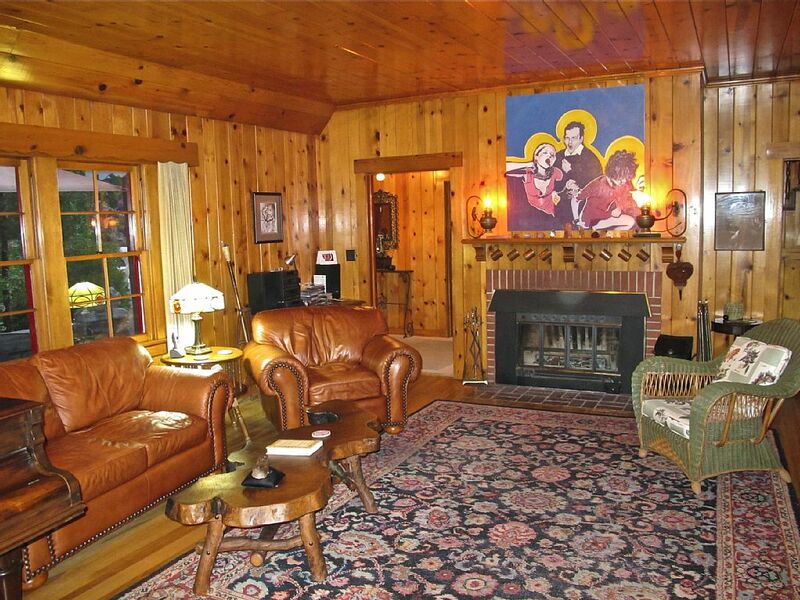 Small and cabin-y, with soft light. Shares two 3/4 hall baths, one with a tub and one with a shower.